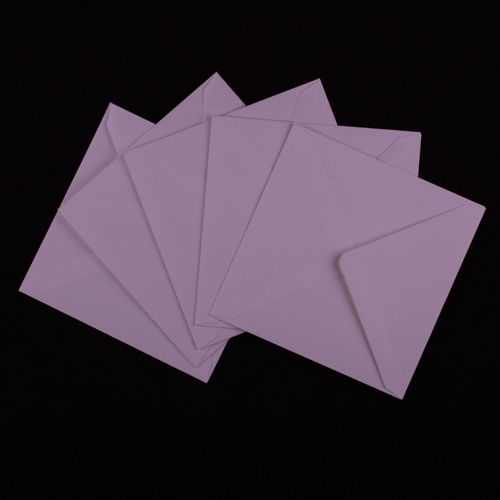 All of our stationery is supplied with a standard white or Kraft envelope dependent upon the design. 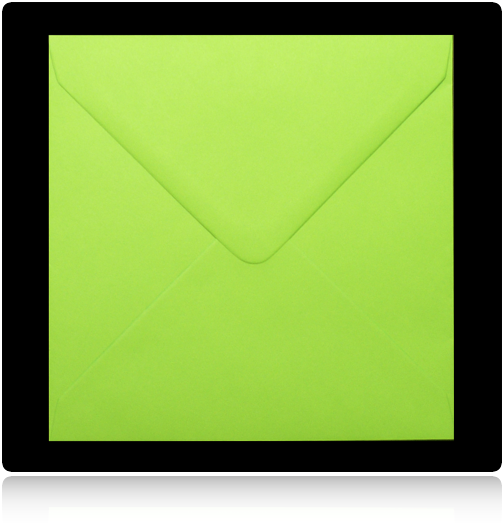 However, should you want something a little more colourful, how about going for one of our coloured options instead! 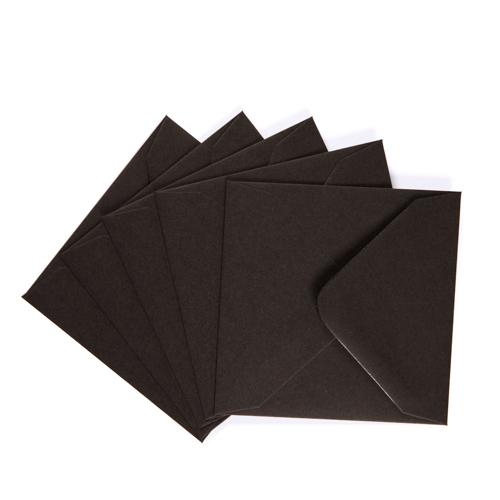 Please note, envelope printing is still available on most standard colours, with Black being the exception.